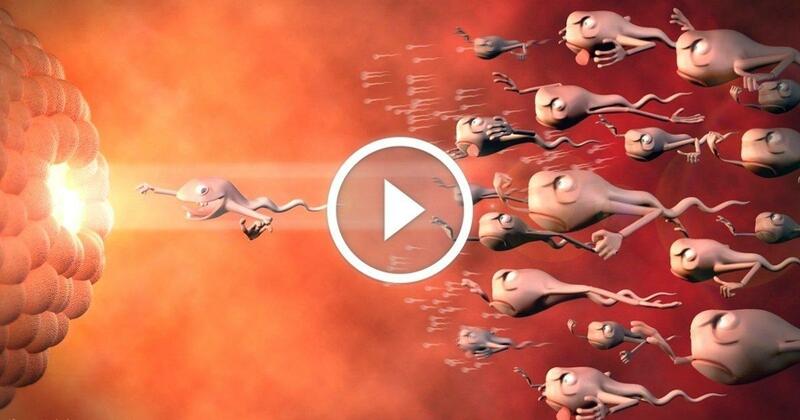 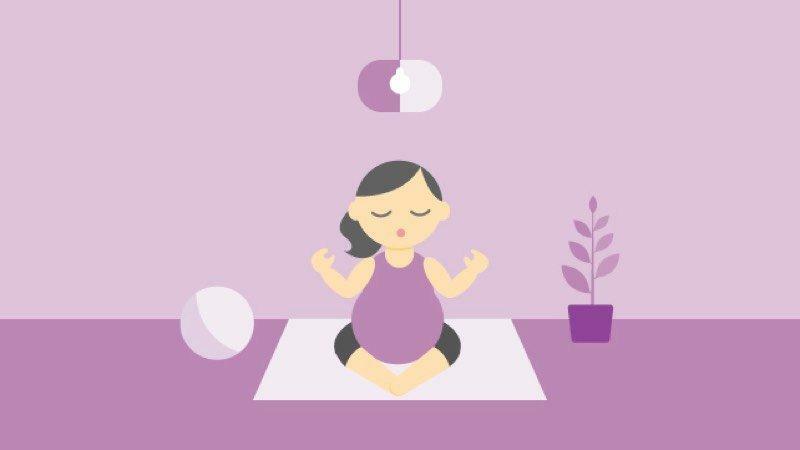 Pregnant Life: How 9 Months of Pregnancy Look in 4 Minutes? 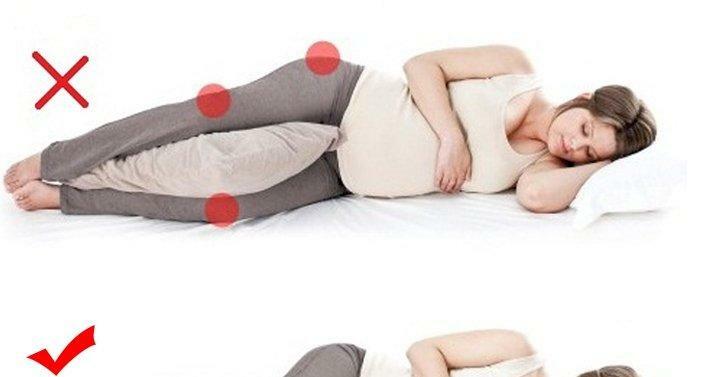 What’s the Proper Sleeping Position If You Are Pregnant? 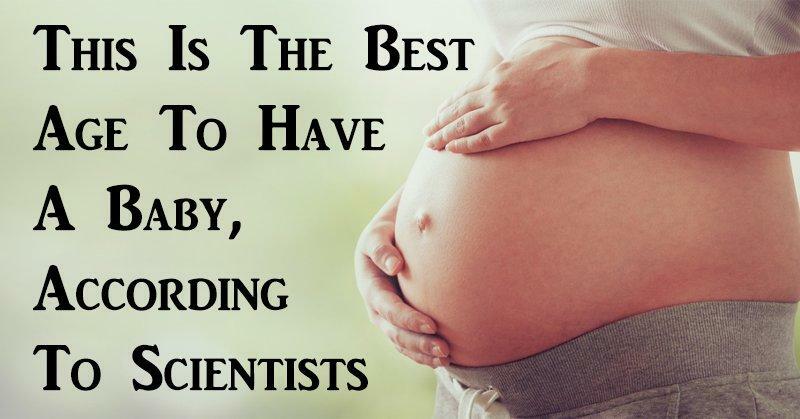 These 11 Signs Say: You Are Probably Expecting a Baby!